Films and interviews about conservation and the people who work to protect wild areas. 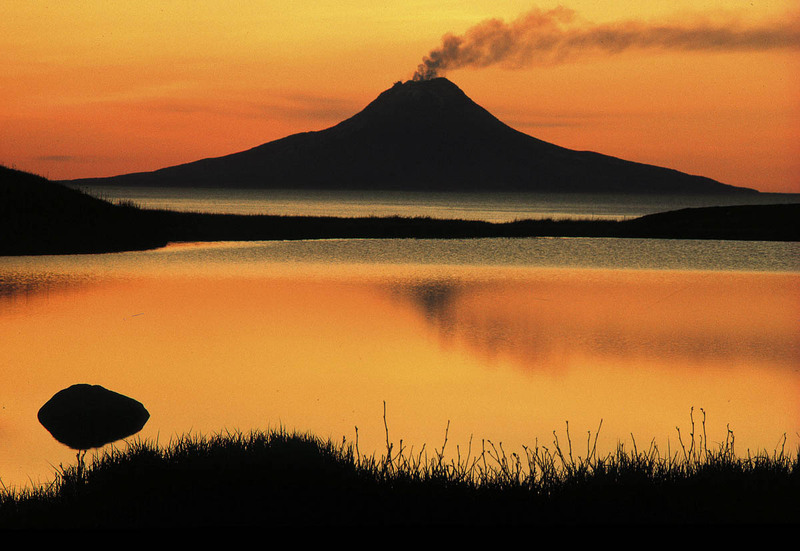 America has a conservation legacy unmatched anywhere in the world. Nearly 30% of the land in the United States – the National Parks, National Forests, wild rivers and wilderness is owned by her citizens. 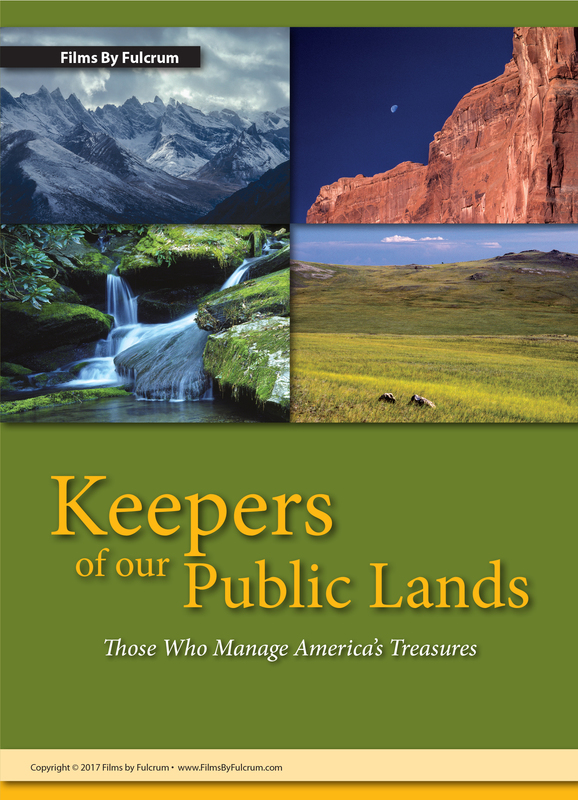 See how over the past 400 years leaders, writers, artists, and photographers have changed the way many Americans think about the land – from something that should be conquered to something to be protected and preserved for future generations. This film can be used in the classroom or shown as a fundraising event. DVD run time: 54 min. DVD run time: 8 min, 40 sec. Nine passionate managers of America’s public lands describe what is so special about our wild and natural places and why it’s important to protect them for future generations. From the Conversations on Conservation collection, 106 interviews that are in repository at the Denver Public Library, 5th Floor, Central Branch. Conversations on Conservation is a series of filmed interviews about wilderness preservation, its history, the personal experience of those interviewed and their and hopes for the future. Starting in 2011 Films by Fulcrum filmed people from U.S. government and environmental organizations, educational institutions and business. 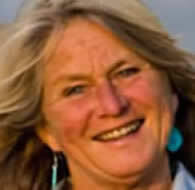 Some of those interviewed include: former Secretary of the Interior Sally Jewel, National Geographic Explorer and Oceanographer Sylvia Earle, former Director of the US Fish and Wildlife Service Dan Ashe, Chief of the US Forest Service Tom Tidwell, as well as authors, filmmakers, game rangers and anti-poaching advocates heads of wilderness protection organizations, and volunteers who have the passion to work for the protection of the Earth’s natural areas. 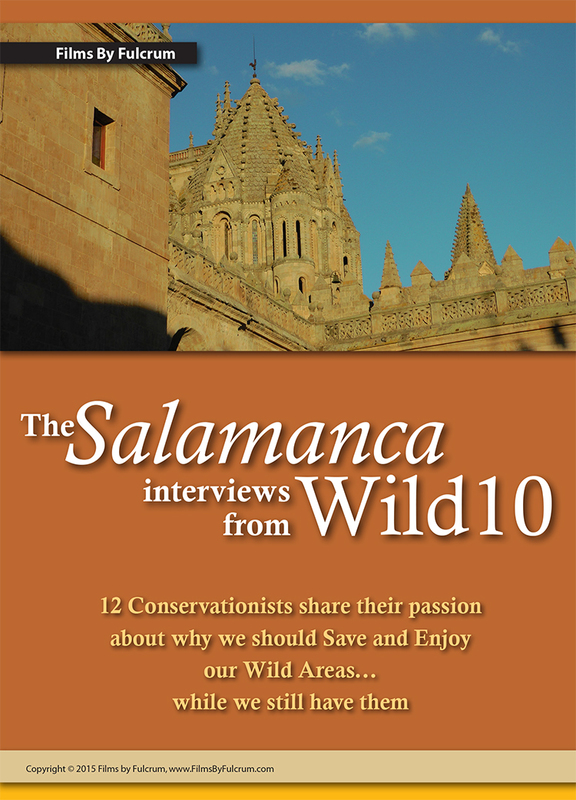 These interviews were filmed around the United States and at WILD 10 in Salamanca, Spain. 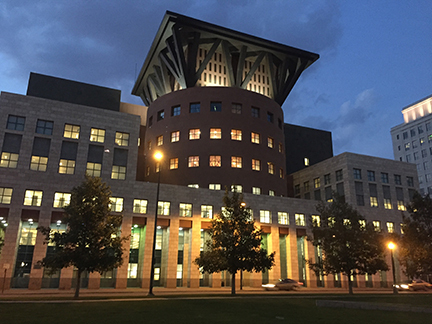 The 106 interviews, over 70 hours of film, are in repository at the Denver Public Library Western History Collection (5th Floor) and are available to all interested parties to watch at no charge. The collection may also be viewed at the David R. Brower Office for Conservation Writing located at Fulcrum Publishing in Golden, Colorado. Call 303-277-1623 ask for Patty or email: patty@fulcrumbooks.com. Renowned children’s book illustrator and landscape painter Thomas Locker illustrated and in many cases wrote the stories of these lovers of the natural world, three of whom were writers and the other a master painter of the Dutch Golden Age. These four Thomas Locker’s stories are read aloud by children’s literature expert and storyteller Judy Volc while the camera washes over Locker’s lush paintings. The story is brought alive with the sound of Judy’s voice, married with sound effects and music. 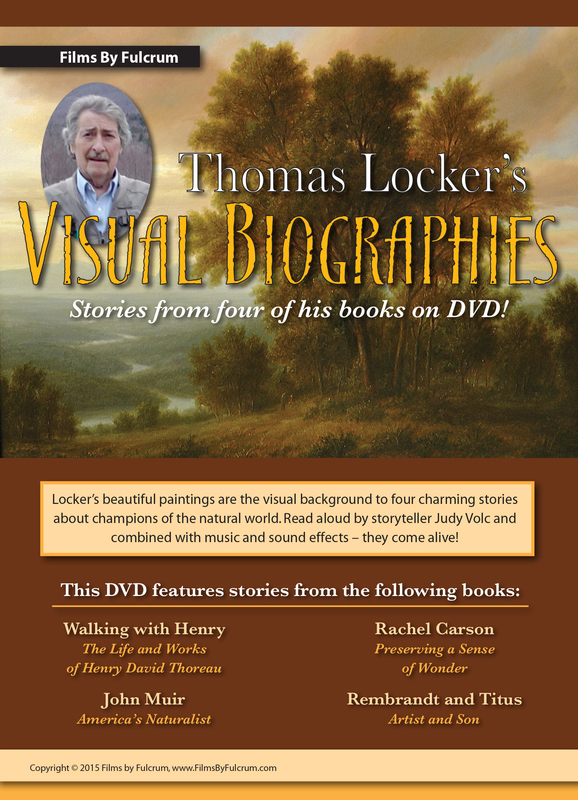 Want Your Own Copy of the Books in the Thomas Locker's Visual Biographies? 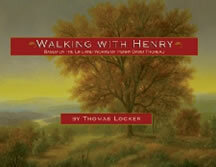 In Walking with Henry, award-winning illustrator Thomas Locker takes young readers on a journey into the wilderness with one of America's greatest nature writers, Henry David Thoreau. In a series of richly painted landscapes, readers glimpse the grandeur of nature through Thoreau's eyes. With text and illustrations accompanied by excerpts from Muir's writings, John Muir allows readers to experience Muir's adventures in nature and his contagious passion for wild lands. 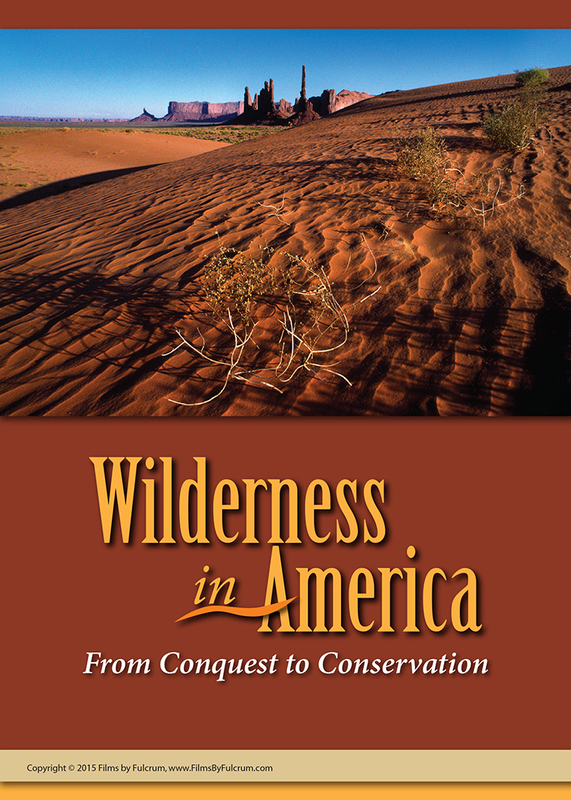 He recognized that wilderness should not only be appreciated but should be fought for. Muir’s work eventually sparked the preservationist movement in the United States and throughout the world. From a small town in Pennsylvania came a little girl who saw the magic in spring fog and heard the ocean's song in her heart. This was the girl who one day would become the groundbreaking author of Silent Spring. 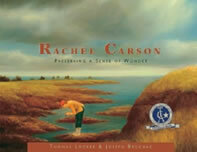 In this engaging biography, you will experience the enchantment of nature as seen through the eyes of the budding naturalist, while learning about her and her passion for nature. Most orders shipped same business day. All orders are shipped within 3 business days.